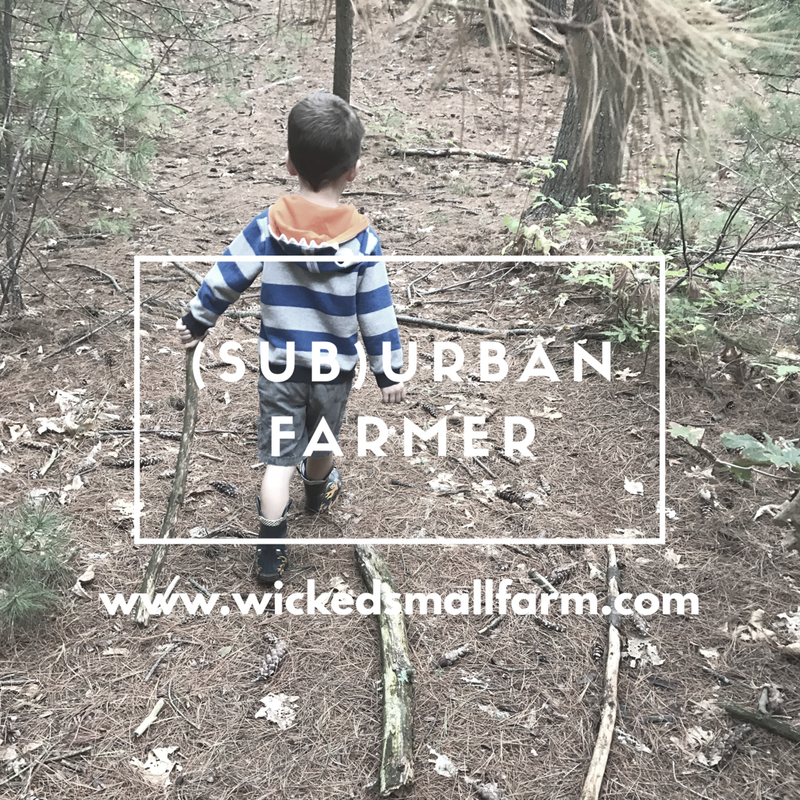 I thought it might be helpful to lay out the current state of Wicked Small Farm and how we tackle producing food on our little quarter-acre. Gardens size: 400 or so…I’ll measure sometime soon! Inputs: Chicken food, hay, seeds. We only use the compost pile to fertilize so it’s a good healthy cycle. The chickens eat the scraps from the garden, the kitchen, and their own food. So many dehydrated tomatoes. I don’t know the best way to measure these but it’s about a gallon dried. Next year the plan is to expand even further. I would like to get 25% of our food from the garden in 2017 and I’ll be doing a better job of weighing and measuring for next year.